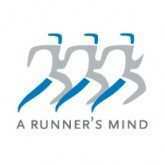 As our name implies, we care about A Runner’s Mind – the complete runner – the individual. Above all, we understand that all who run, walk, and participate in sports or an exercise regiment are winners who share our values and contribute to our lives and our communities. While running with the right shoes elevates your running experience, it’s your heart, your history; your drive, your endurance, and your will that enables you to finish strong and which comprise A Runner’s Mind. Starting in 2010 A Runner’s Mind was started as a small shop in Burlingame and has grown to two locations (see ‘our store’). Both are owned by the people that you see in the store and by coming in you are supporting us directly. We like to remember names and faces of to ask about how your training has been going, getting updates on your family, and wishing you luck on your next adventures. 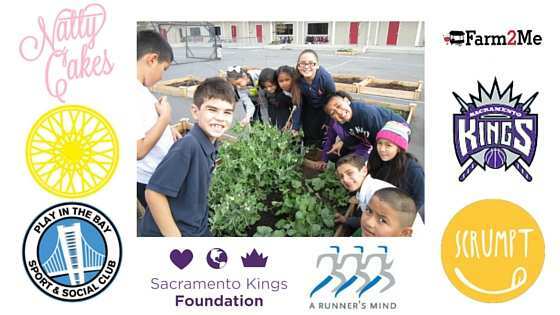 As active members in all the Bay Area we are committed to bringing a lively, engaging presence and passion for running and exercise that extends well beyond our stores. You will see us at your track/cross country meets, on your streets, during your high school events. You’ll find us using social media to stay connected and recognize your running accomplishments – whether winning a championship or simply lacing up for a workout in the rain. When you come to our store or meet us online, you will meet… a kindred running spirit. We get it, we’ve been there, we’re as crazy as you are – we exercise too much and too little, we’ve had your injuries, and we know how you address the essential elements of your exercise world – beginning with your feet and inexplicably directly enhancing your mind, health, and well-being. Whether you’re an aspiring or an elite CCS runner or an adult runner or walker – the members of the A Runner’s Mind team will understand your needs and help you realize your dreams.